Welcome to Street Car Takeover Charlotte. 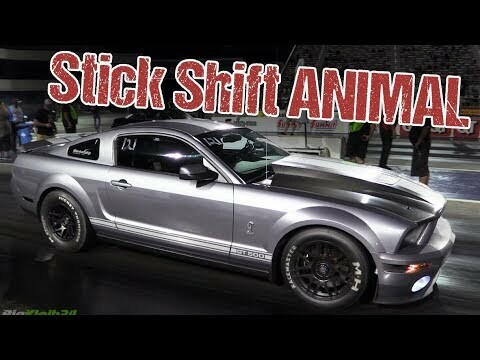 Featured in this video is a Gen V Mustang GT500 tuned by (Lee) Blankenship Tuning and Performance. 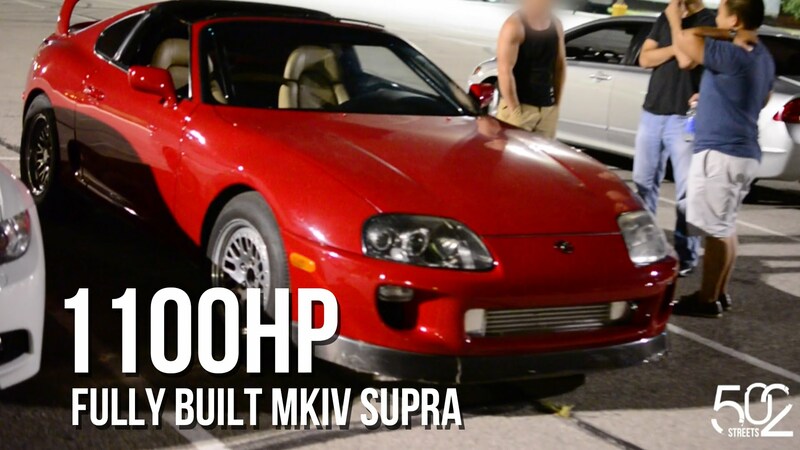 Under the hood is a built 5.8-liter V8 topped with a Kenne Bell 4.7-liter supercharger. 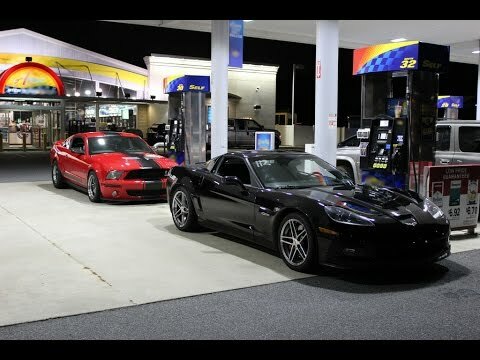 A true street car, the GT500 has oversized pullies and is running E85 fuel. The car is capable of producing 1,100whp (Mustang Dyno certified). 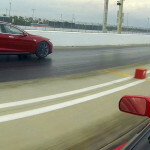 In this clip, the father and son team are shooting for an 8-second pass. 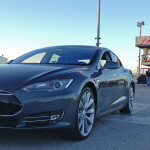 They begin the clip with a pass of 9.09-seconds @ 155.24 mph. Can this experienced racing family shave a few hundredth off their time and join the 8-second club? Let’s have a look. After participation in a bit of roll racing, the first pass is an uncontested bye run. The guys manage to irk out a 9.16 elapsed time but still long for that 8. 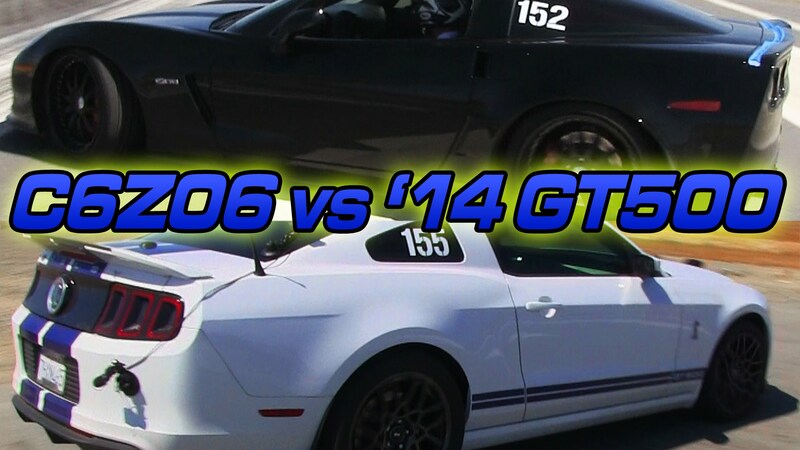 The pony car finally gets some competition and posts a 9.13-second pass @ 157.56 mph. No 8-second club this week; see you next weekend.